A quick view of the most influential metrics in Jack Anderson Elementary School. Jack Anderson Elementary School Is Located At 250 Shute Ln, Hendersonville, TN 37075. 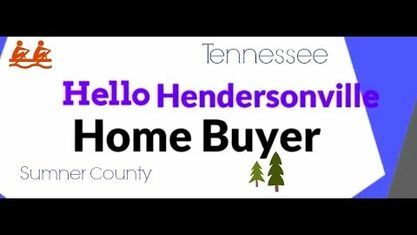 For Properties Zoned For Jack Anderson Elementary School In Hendersonville TN (Sumner County), Please Call Patrick Higgins - Keller Williams Realty 615-682-1718. Interested in Attending Jack Anderson Elementary School? 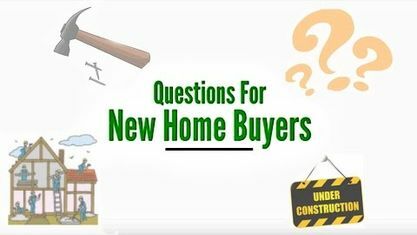 Check Out These Popular Hendersonville Subdivisions: Bluegrass Downs Subdivision, Bluegrass Estates Subdivision, Lake Forest Harbor Subdivision, River Chase Subdivision, Savannah Subdivision, Villages of Stoneybrook and Winston Hills Subdivision. View our selection of available properties in the Jack Anderson Elementary School area. Check out the latest demographic information available for Jack Anderson Elementary School. Get to know Jack Anderson Elementary School better with our featured images and videos. Learn more about schools near Jack Anderson Elementary School complete with ratings and contact information. Browse through the top rated businesses in the most popular categories Jack Anderson Elementary School has to offer.